U.S. citizens, Green card holders or residents are taxed on their worldwide income from all sources, both inside and outside of the United States including Canada. U.S. persons who are residents of Canada must file US income tax returns (1040). Canadians with U.S.-source income or owning rental property in the US must also file US income tax returns (1040 or 1040NR). Have questions? contact Fair Tax Business Services in Kitchener, Ontario, Canada. We have been providing US and Canada cross border income tax preparation services to co-op students, faculty and staff at the Universities of Waterloo, Wilfred Laurier, Guelph, South Western Ontario, Windsor and other Universities since 1995. We can also help you with U.S. gambling tax recovery, Canadians owning US real estate. We prepare personal and small business income tax returns for Canada and the United States. We have been preparing income tax returns since 1996. 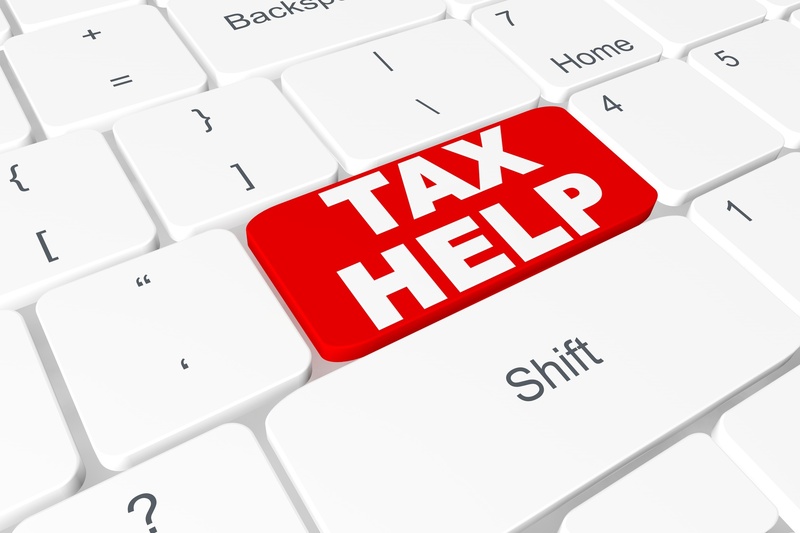 At Fair Tax Business Services we understand your needs as individual and small business taxpayers. Fairtax Business Services has been serving Kitchener, Waterloo (K-W), Cambridge, Guelph, Elmira, London Ontario, Toronto and surrounding communities and areas with their Canadian and cross border income tax preparation needs since 1996. We have clients located in other communities in Ontario as well as other provinces in Canada. Our fee includes free e-filing (electronic filing). Please contact Fairtax Business Services for Revenue Canada (CRA) e-filing (electronic filing) eligibility criteria. We provide instant express cash refund. Bring in your tax papers and receive your instant tax refund in cash back to you or cheque in less than one hour (some restrictions may apply).